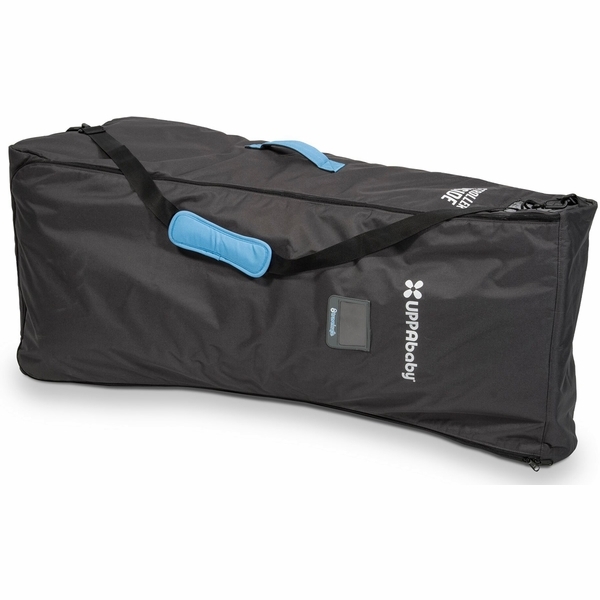 Having this travel bag for the stroller makes traveling with stroller convenient. 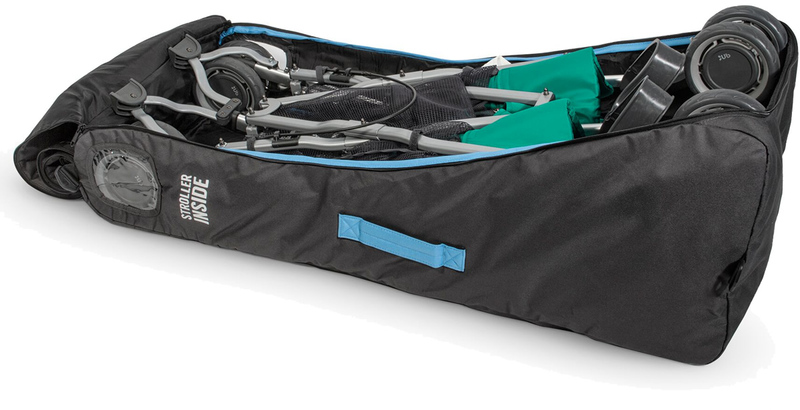 Easy to get stroller in a out of bag. 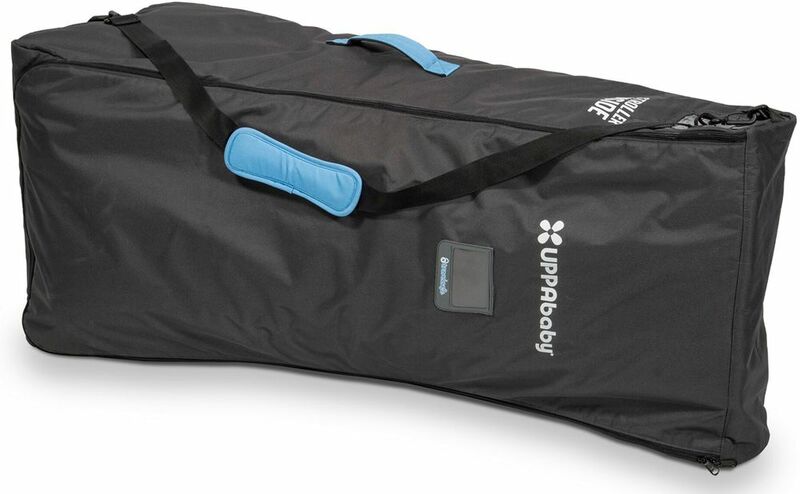 This bag makes it easy to carry stroller and it is very durable. So far we have only used it for road trips but it has met our needs. I am so glad I bought this bag with the G-Link stroller. The bag is padded and durable. It protected our stroller when we recently flew on Delta. I highly recommend this bag....it is definitely worth it. Protect your G-Link stroller with this specially made UppaBaby travel bag.